Sketch 2.3 adds support for EPS and PDF import, giving full access to paths, which means I don’t need this hack here anymore. This version also adds support for Sketch Mirror, an iOS companion app to preview designs on iPhone. Some of us here thought this day would never come, but the long wait is finally over. 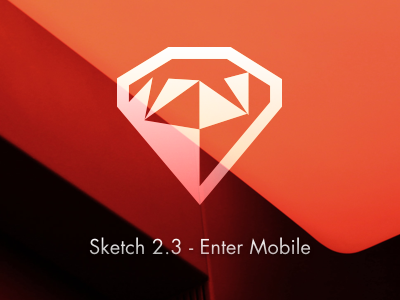 We’re incredibly proud to tell you that Sketch 2.3 now available for all.